Samsung is now teasing for the start of Galaxy A40 in Europe. 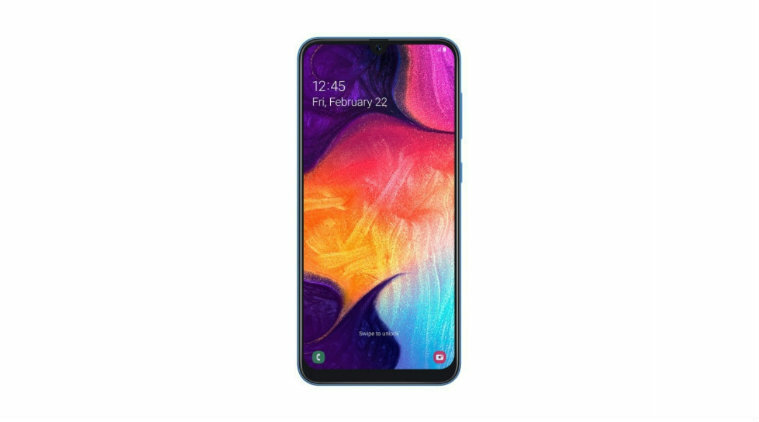 Samsung Galaxy A40 will be priced at EUR 249 i .e. around 20,000 Indian currency. Besides Samsung A40 launch in Europe and India, it will also be launched in the UK, Poland, France, and Germany. With back to back the launch of Samsung Galaxy M series, Samsung is now teasing for the start of Galaxy A40 in Europe. However, before its launch, retain specifications of the phone is leaked. The phone will come with Android Pie OS with new Samsung skin, One UI. Samsung Galaxy A40 will be priced at EUR 249 i .e. around 20,000 Indian currency. The date of its launch is unknown, but Samsung had asserted that “Galaxy A” will be revealed every month till June. Exynos 7885 SoC will power Samsung A40 with 4GB RAM that runs on Android Pie. Rumors are also doing rounds with Samsung A90 that will have a rotating camera for both selfie and rear. It will have a 6.41-inch display with Snapdragon 710 SoC paired with 6GB and 8GB RAM and 128GB internal storage. Why Google Decided To Charge Device Makers For Play Store In Europe? Next StoryWhy did Baijayant Jay Panda chose BJP over BJD? ?